Reiki 1st, 2nd and Master Degree Courses run all year round. Reiki Attunements are for 3 different kinds of people. 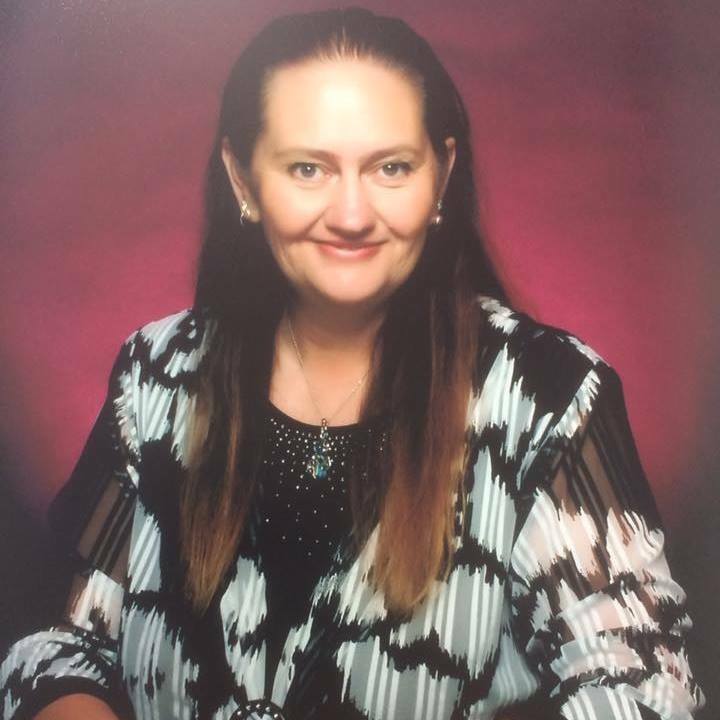 Whether you want to sit Reiki for spiritual and personal growth, for self and family healing or as part of a business, when you are attuned by Kelly, you get even more with free monthly Healing Gatherings online or in person. You are not left in the lurch but instead, have the opportunity to continue to grow and build confidence in your healing abilities. 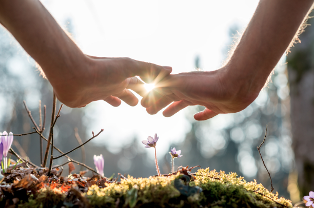 Join Energy Healing Master and Mindset Coach Kelly Flack on a weekend adventure towards spirit team connections, working with Source Energy, clearing blocks and imbalances, recharging yourself to your full potential as you become attuned to 1st and 2nd Degree Reiki. 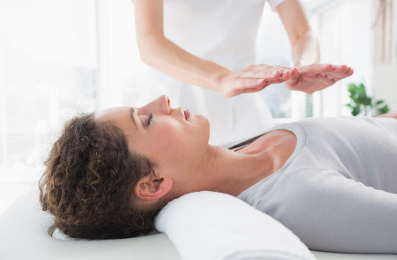 Whether you’re a professional, entrepreneur, student, or just someone looking to tap into your natural healing abilities, the Reiki attunement process will help you achieve just that! Using Reiki allows us to awaken to more subtle energies as our awareness and intuition heightens. 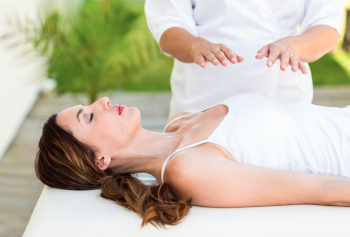 Being attuned to Reiki, clears blocked energy from your body and your mind. This happens during the attunement process which opens up your bodys energy channels. Want to book 1st Degree Reiki on a date that suits you? 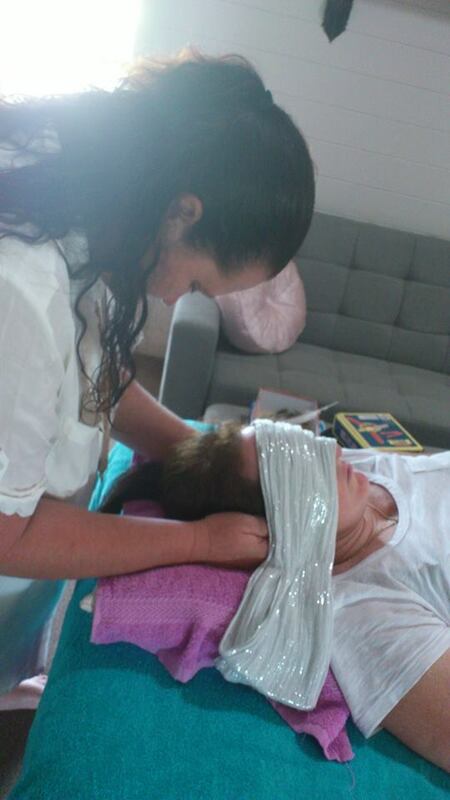 During the Reiki One course you will learn how to treat yourself and others with Reiki. 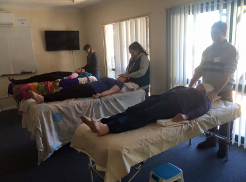 This is also known as Reiki 1st Degree and it is a class for beginners and is for everyone interested in learning how to work with Reiki Healing Energy. You need no special knowledge or ability to start because you will receive all necessary information and training during the course. Learn how Reiki energy can be accessed for healings for yourself, family members, work colleges, friends, neighbours or anyone that would like to receive it. 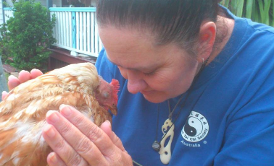 Discover how Reiki can be applied to foods, plants, animals, self, mother earth and so much more! Be connected (re-awakened) to the Reiki life force energy field. Be invited to monthly Healing Gathering events online and in person to continue building up confidence in your naturalhealing abilities. Please bring lunch and afternoon tea for yourself. Fridge and microwave access. Tea, coffee and water are provided. when you fill out the booking form. Want to book 2nd Degree Reiki on a date that suits you? The Reiki 2 Course takes your Reiki development deeper and further. You learn how to give a distance Reiki beaming session to a situation or event that could be unfolding on the planet at that time. Three powerful Reiki symbols will also be revealed to you. These symbols will amplify your Reiki treatments exponentially! The Reiki Two symbols are used for protection, mental/emotional healing and distance treatments and when applied, they will take your session to a whole other level. 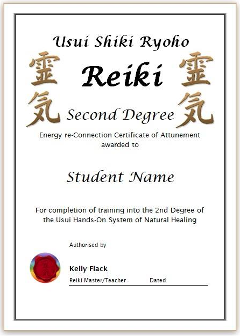 Reiki Two can be used to benefit everything from Reiki One, as well as situations, circumstances, future events, past events, upcoming meetings, car trips, surgery, overseas clients and so much more! The Reiki Master Course takes your Reiki development even deeper and further. This is the final step of the Reiki attunements as during Masters, you will learn how to attune others to Reiki as well. Reiki Master Degree has a teaching component to it. If you would like to take your Master Degree, it can be done on the same day as any of the Reiki 1st Degree dates. Simply check the calendar for more information. Master Degree cost is $300. 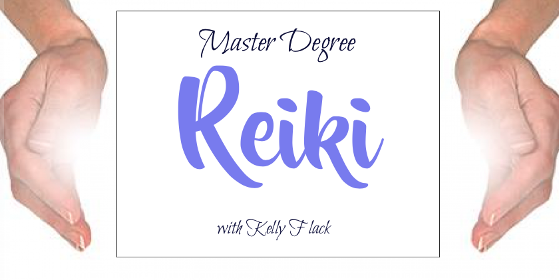 Contact Kelly to enquire about Reiki Master Degree.